An entertaining story of first love that is filled with sufficient mystery and drama to keep you turning the pages. 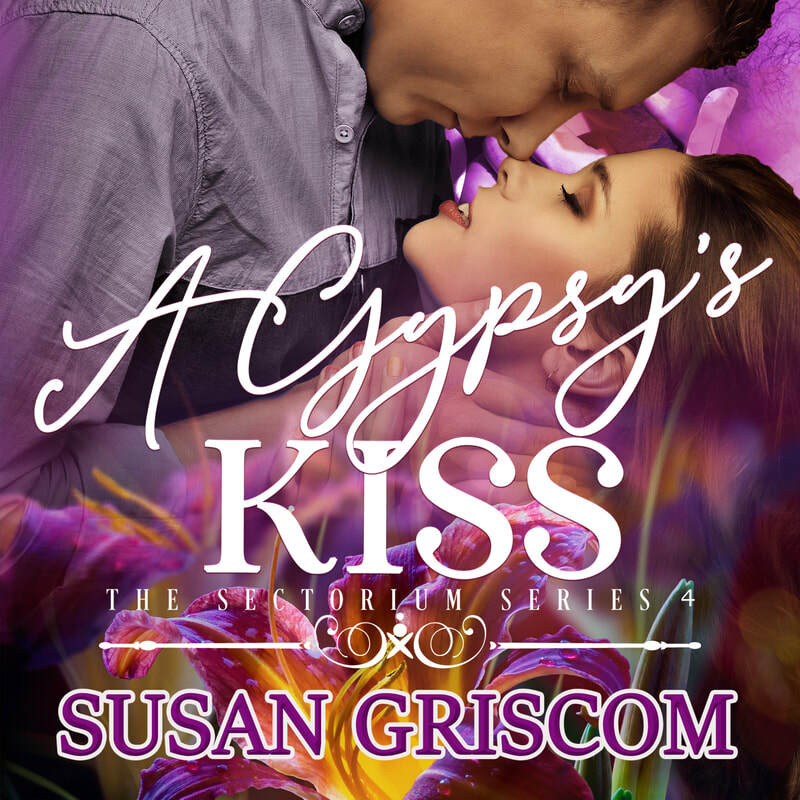 A Gypsy's Kiss is a paranormal story that has its own flavor and characters with great interaction. Not yet an audible dot com subscriber? You can listen to A Gypsy's Kiss or any of my books for FREE with your no obligation, 30 day free trial. Click on one of the Audible links below and start your free trial today!